Are Pet Trackers Comfortable For Pets? Pet Tracker Reviews - Knowledge Base - Are Pet Trackers Comfortable For Pets? 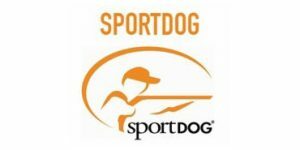 Comfort is one of the most important purchasing factors when looking for a new (or first ever) pet tracker, whether you are interested in GPS collars, small/big pet trackers, complicated tracking systems, activity & health monitors or some other variant of these impressive hi-tech devices. Read this short guide to learn all about the most significant features that dictate the comfort level of any given model and discover how your pet feels about his or her new tracker. 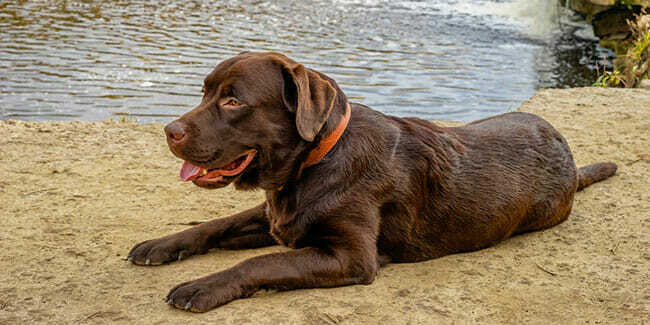 According to experts, some pets might exhibit certain levels of discomfort when you first attach the tracker to their collar, which is not dissimilar to the initial reaction to the collar itself. This is just a result of introducing an unknown object into their personal bubble and you should just give them time to adjust and forget it is even there. On the other hand, if your pet continues with his or her efforts to remove the tracker after a while, the unit might indeed be uncomfortable and it may need to be replaced with a superior model. To avoid such scenarios, we will now go over some of the main characteristics that determine the overall comfort of pet trackers. First of all, your chosen pet tracker has to be extremely lightweight, especially if your animal friend does not react well to change. For example, Findster Duo+ weighs only 1.76 oz, which is an excellent point of reference for all your future purchases. Apart from its weight, you should also pay attention to the measurements of the collar unit. Usually, it is best if it is around 2” in height and width with a very thin profile. The small size will definitely help your pet acclimate faster. Moreover, pet trackers are probably the only type of product where you want as much plastic as possible. Modern high-impact plastic compounds can effectively protect the unit against physical trauma while being much more comfortable for your pet than any alternative material. The overall fit is also important. Pet trackers should fit securely on your pet’s collar, but they should never be too tight so as not to affect his or her ability to move, play, eat, and drink properly. Finally, the quality of the unit itself is also one of the major comfort factors. If you purchase a poorly built device that could be easily broken by adventurous pets, you can be sure they will associate that negative experience with all pet trackers you buy in the future. This is why it is much better to invest a bit more money now than throwing it away later without any effect.